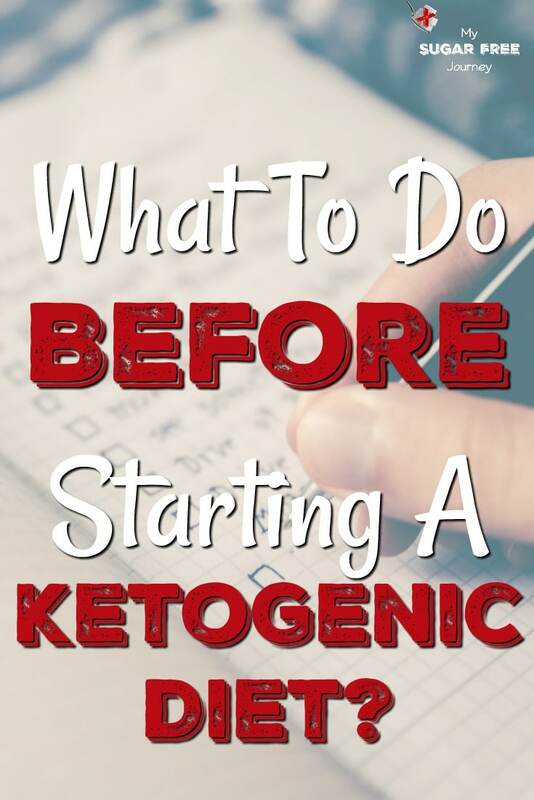 What Should I Do Before Starting a Ketogenic Diet? You’ve heard about this new way of eating that promises huge weight loss and health results (Like my own 200 lb weight loss) called keto and you think you want to try it out. Great! I’m glad you found this blog. You are on the edge of an exciting change in your life, your weight, your mood, and your overall health. But before you get started, it would be nice if someone walked you through some of the basics of what you should do before you start. If that’s you, you are in the right place! 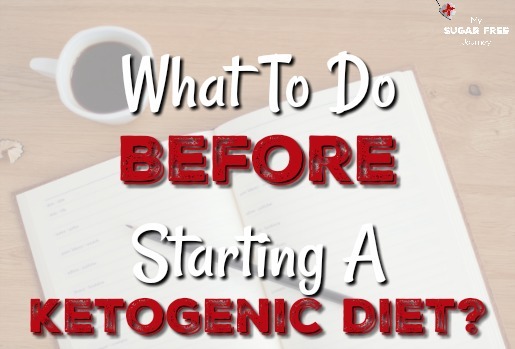 Here’s what you should do before you start a Ketogenic Diet. Learn the Basics – The Basics are very simple. 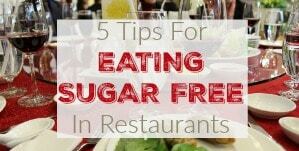 Don’t any sugar, grains ar simple starches like pasta, bread, potatoes, etc and eat more full fat foods like meat, eggs, butter, bacon, etc. Stay away from seed oils, vegetable oils or canola and cook with saturated fat like lard, coconut oil, etc. 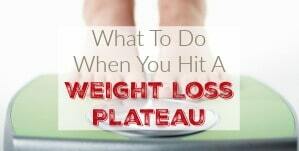 I go into far more detail in this post and I would recommend you read it before you start. You May Want to Take a Few Blood Tests – I don’t believe blood tests are necessary before starting a ketogenic diet for most people. All you will be doing is eating the foods you should have been eating all along. However, it is nice to be able to see your progress in hard numbers. 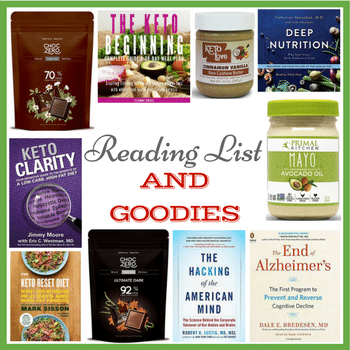 I go into what blood tests you should consider before starting a ketogenic diet in this this post. 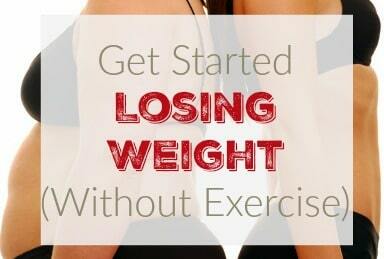 Get Your Starting Weight – You are definitely going to want to track your weight as you do this so make sure you have a way to record this info. Your phone should have a health app like Android Health or Apple Fit already on it you can use but if not, download one from the app store. I started using one of these Bluetooth Bathroom Scales and love it. I don’t have to record anything, just step on the scale and wait for the little chime and it’s all recorded for me automatically. Just take a look at the maximum weight a scale can handle before you buy it and make sure you are under that weight. Take a Few Photos – One of my biggest regrets was that I didn’t take more photos as I was losing weight. I wish I had taken one every 10 lbs or so, that way I could see that weight loss progression. Don’t make my mistake, take photos of yourself at the beginning and through out the process. Trust me, once you see the huge difference in your body, you are going to want to have a record of how your body changed over the months. 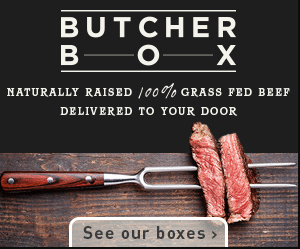 Remove the Food You Won’t Be Eating From Your House – Can’t eat it if it ain’t there! Please do yourself a favor and remove all those temptations. don’t think about how much money you spent on that food or how you are going to replace it, just throw it out. Those carbs made you sick, show them no mercy. Tell Your Family Members/Spouse/Roommates What You Will Be Doing – If at all possible, get the people you live with to come onboard with you. The change is easier if you don’t have to watch other people eating Twinkies while you are going through sugar withdrawals. Besides, everything is easier with a team at your back. 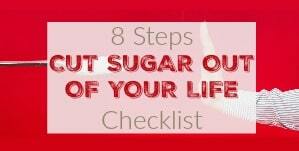 Plan Your Food for the Week – You shouldn’t be figuring out your food on the fly. Take a minute and make a meal plan for the week and shop accordingly. Or you can sign up for the weekly ketogenic meal plans and support group here. Join a Support Group – I recommend our Ketogenic Facebook Group. 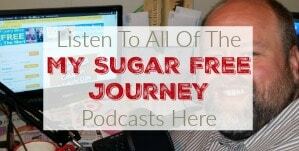 It’s full of over 1000 people who are all repairing their health and losing weight with the Ketogenic diet. We are always sharing recipes, discussing our troubles and triumphs, and most importantly, you get nightly live training videos and a weekly meal plan. I hope to see you there! 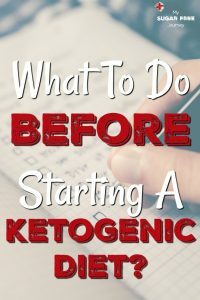 Keto TipsWhat Should I Do Before Starting a Ketogenic Diet?